Alexandra Vacroux is Executive Director of the Davis Center for Russian and Eurasian Studies and Lecturer on Government at Harvard University. 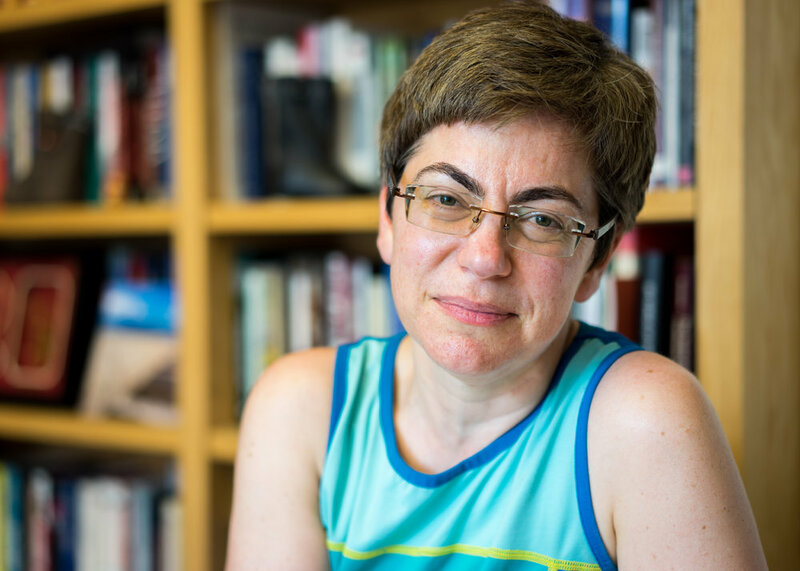 Her scholarly work addresses many Russian and Eurasian policy issues. In addition, she teaches popular courses on the comparative politics of Eurasia and post-Soviet conflict. She has mentored dozens of Harvard’s best and brightest Russian regional studies students and scholars. She is an active member of the bilateral Working Group on the Future of U.S.–Russia Relations, and co-chairs the Davis Center's long-running Comparative Politics Seminar.